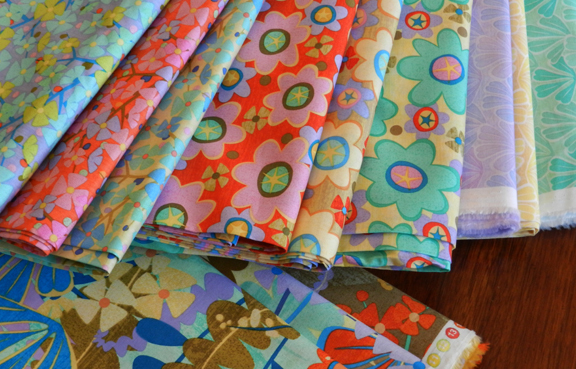 I recently received these fabric samples in the mail. It is a collection designed for Clothworks Textiles called Fern Valley. It’s time to come up with some more fun sewing projects!